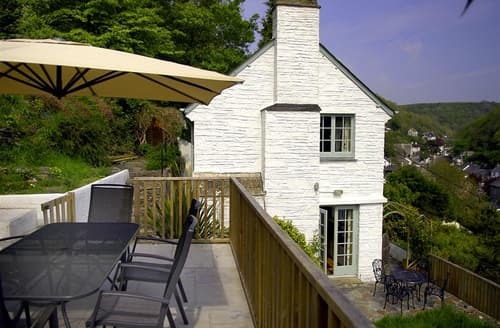 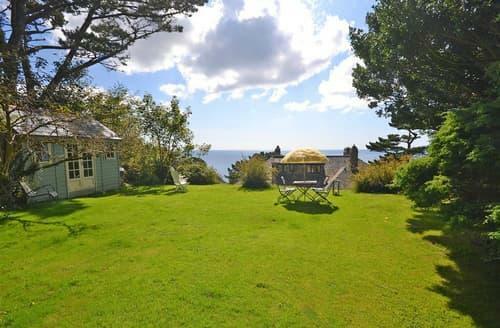 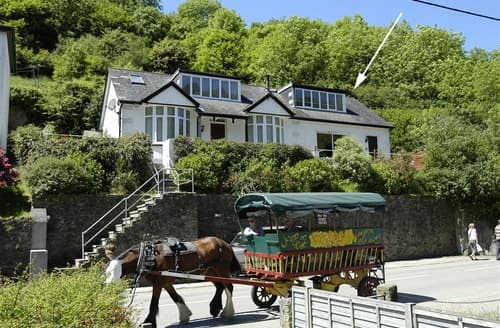 What our customers are saying about our Holiday Cottages In Lansallos To Rent. 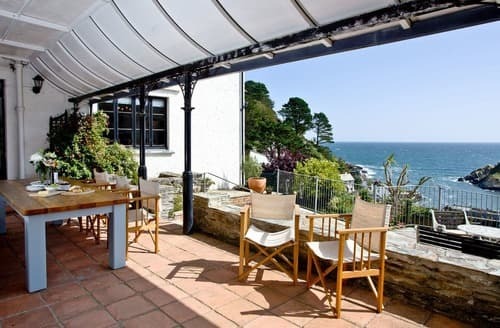 "This cottage is in a great location with sea views from almost every window and it was very clean, what let's it down however is the fact its in need of a refurb. 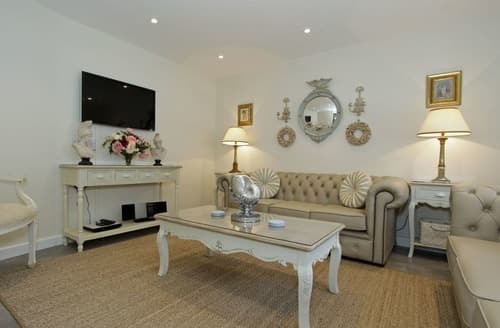 The furniture and soft furnishings such as cushions and bedding is looking tired and dated and the bathrooms were also very dated. 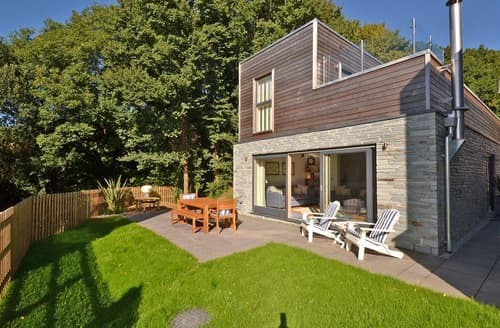 For a house of this price and given the competition in the rental market it needs a little modernisation. 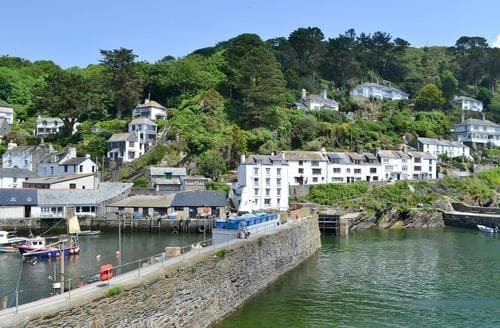 We love Cornwall but Polperro is also in need of a little modernisation, needs a good deli and less shops selling plastic tat and chintz.. Also the dog poo is depressing...I think we would stay again for the views of the harbour alone however..."
"The lodge was the perfect getaway from home; it was well cared for and clean. 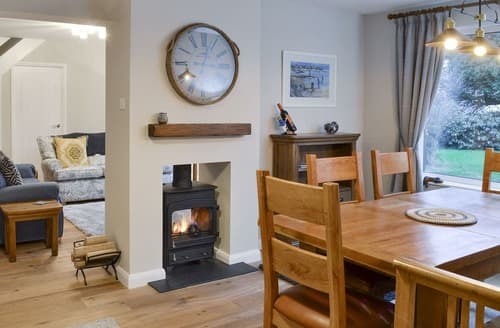 We especially liked the fact that each lodge had their own space, and the bottle of wine and fruit made a good welcome gift." 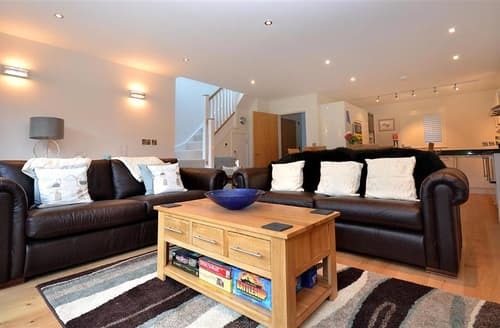 "Great location for us. 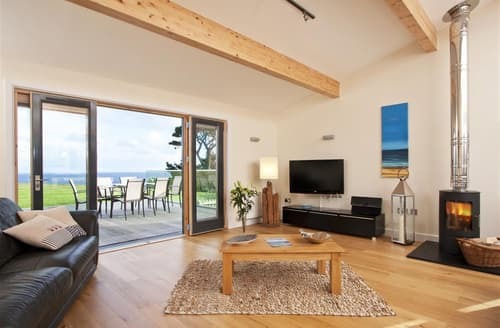 We like to visit the surrounding areas that we visit, this location was perfect for us. 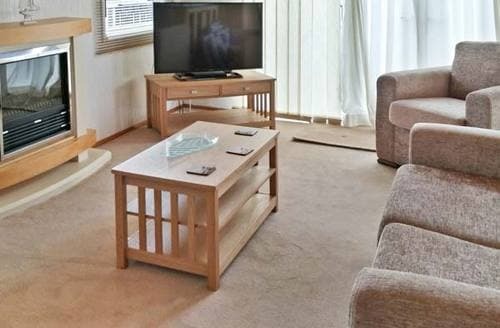 Clean grounds, clean unit, recommend to holiday makers." 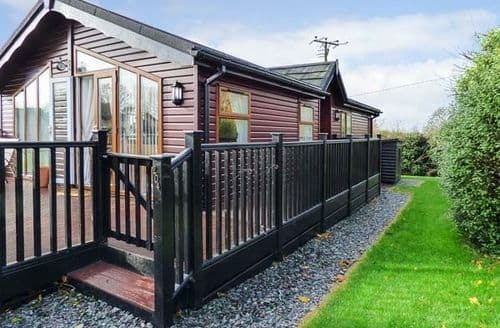 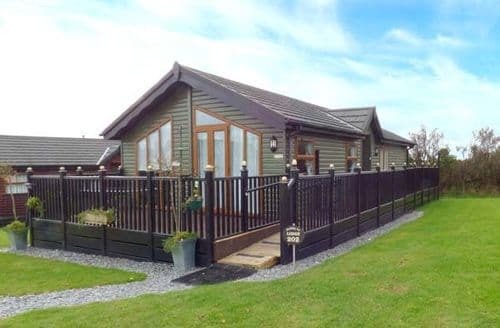 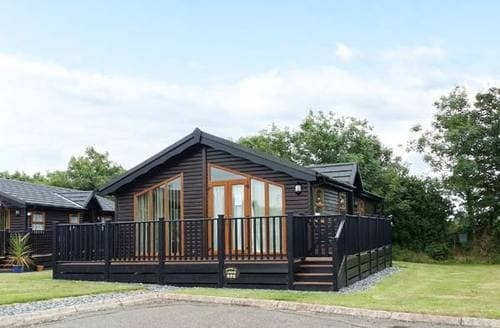 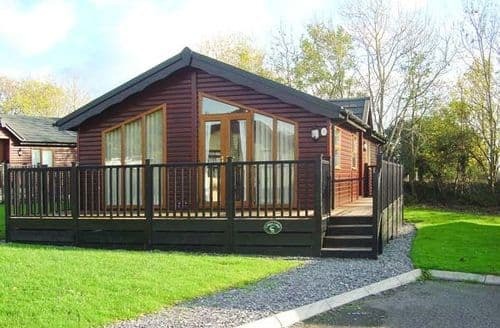 "Great site for the Lodges with immaculate care taken of the site. 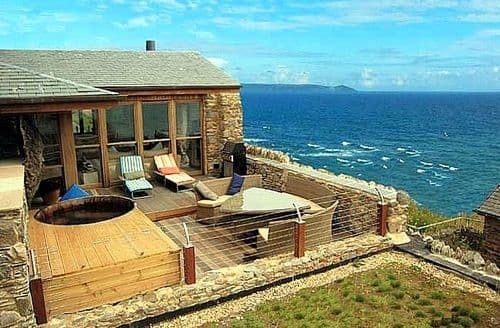 No noisy music. 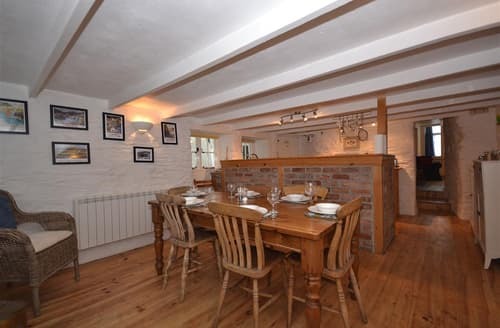 Bar, shop and good food available. 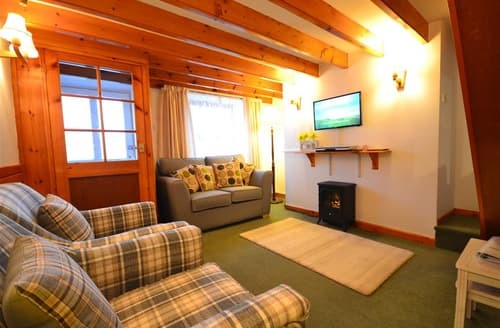 Lovely surroundings and very helpful staff." 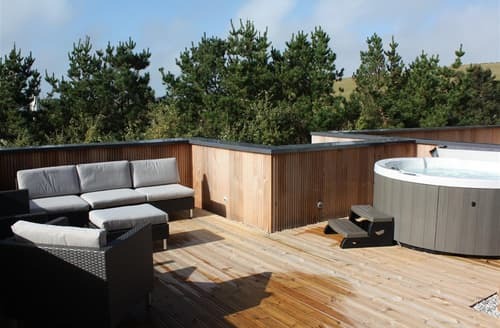 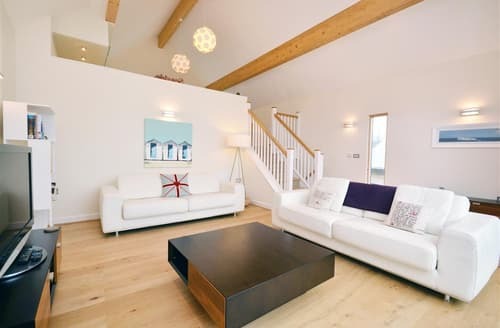 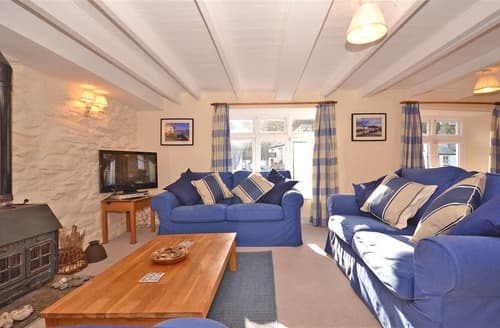 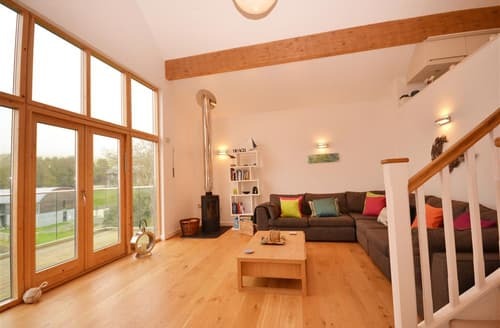 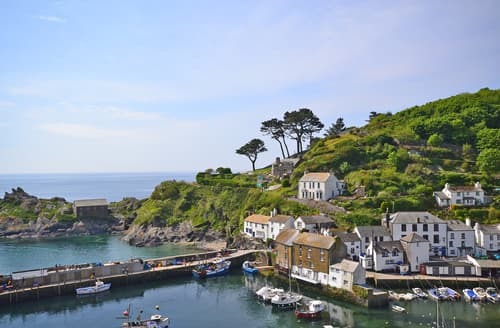 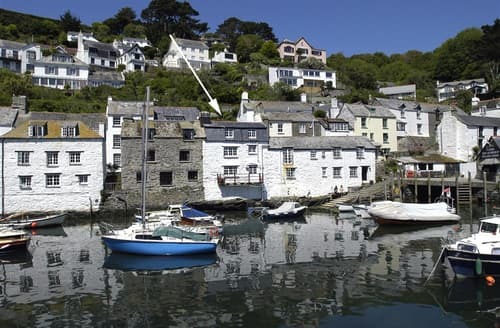 "The lodge was wonderful,clean and tastefully decorated,Polperro was a lovely village and we all enjoyed our time there,would definitely recommend it to friends."